A perfect combination of moisturizer, powder and foundation. This formulation gives a smooth, natural finish with sun protection, while the moisturisers help to protect your skin. Gala Of Landon Pearl Sheer Finish with SPF. With micro-coating technology and a flexible smoothing powder to glide evenly over all skin, even the driest types. Explore the entire range of Compact available on Nykaa. 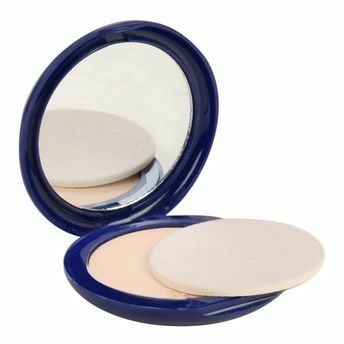 Shop more Gala of London products here.You can browse through the complete world of Gala of London Compact .Alternatively, you can also find many more products from the Gala Of London Pearl Sheer Finish range.